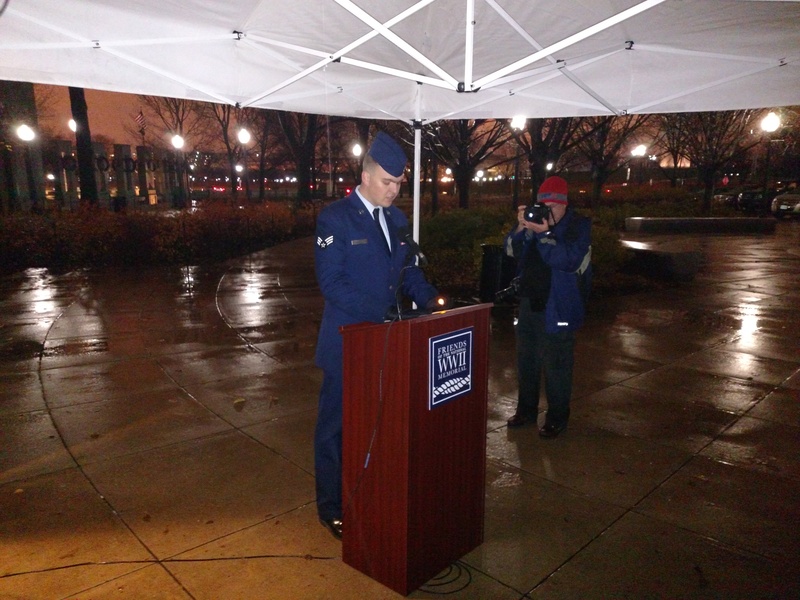 On December 6th, 2016 I had the honor of participating in the Pearl Harbor 75th Anniversary Candlelight Vigil and Reading of the Names at the National WWII memorial in Washington D.C. 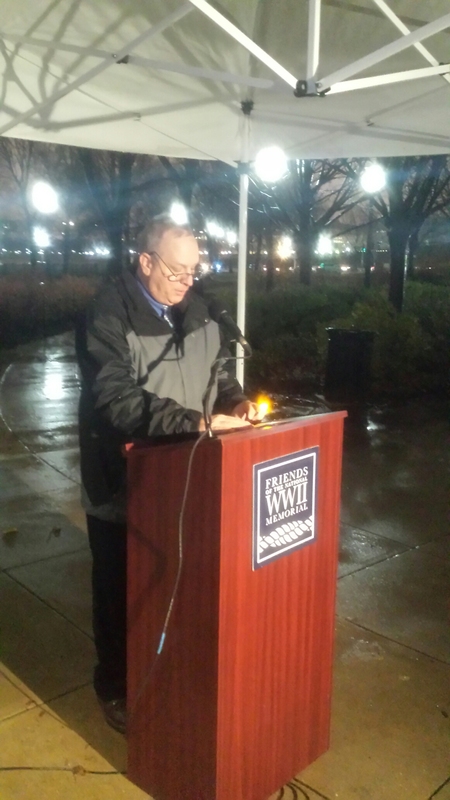 I was one of many people, young and old, who withstood the cold and rain to honor the 2,403 Americans who were killed during the Japanese attack on Pearl Harbor 75 years ago. 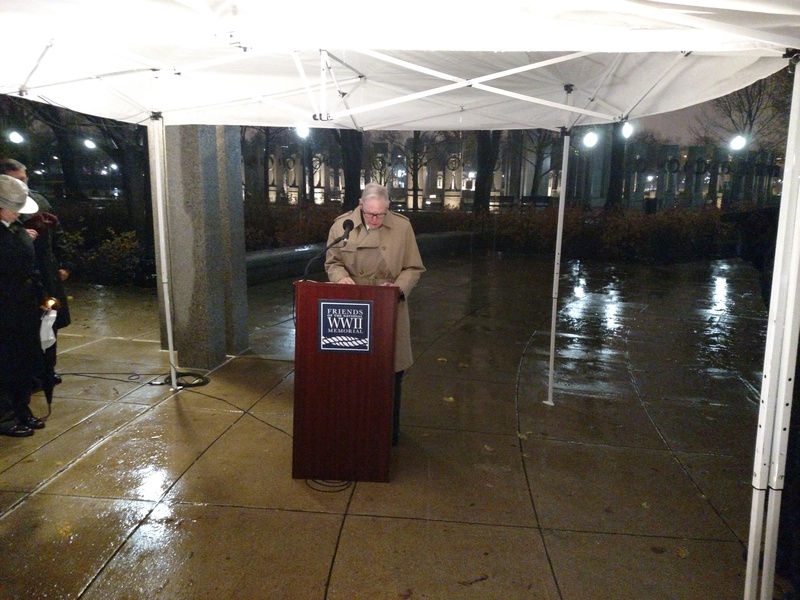 While the weather moved the vigil from the center of the WWII Memorial to beside the nearby Ranger Information building, the significance of the event remained the same as every name of the victims was read, of which I read 90. I think the weather also limited the attendance but it remained a tremendous honor to be able to participate and honor the Service Members and civilians who died on that infamous day. Pearl Harbor survivor, Richard Young, who after his military service became a minister, prayed the Invocation. 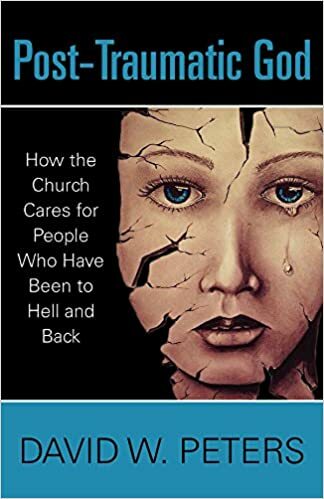 Me reading some of the names. Some of the younger participants included Airmen from Fort Meade. 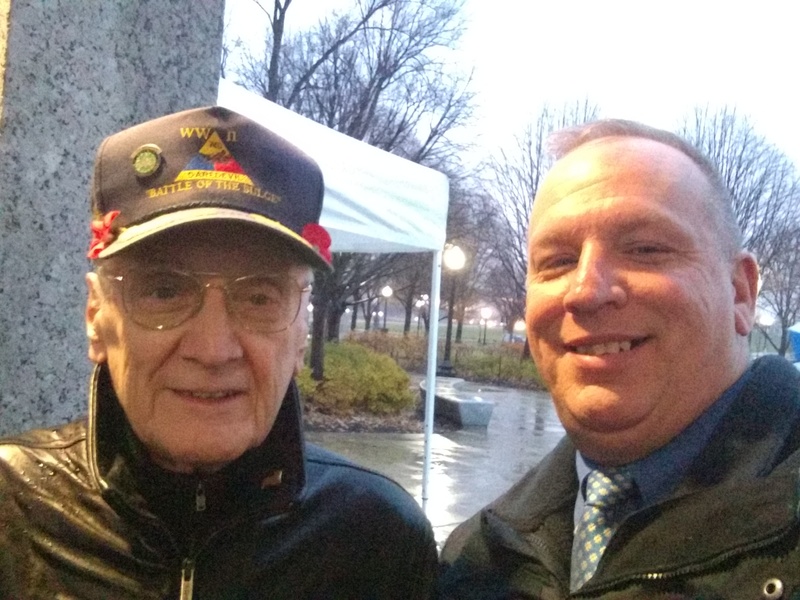 Harry Miller was one of the WW2 veterans I met. 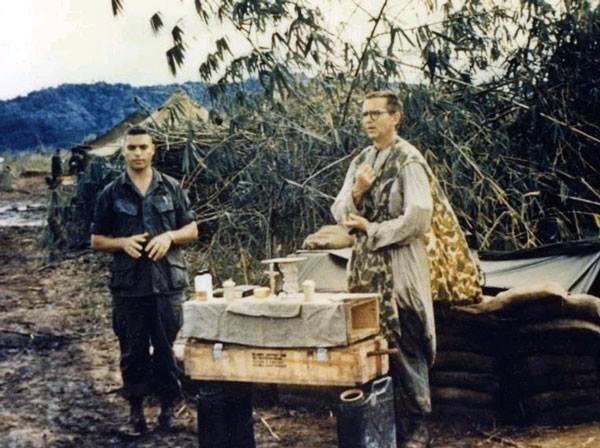 He was a Crew Chief in the 740th Tank Battalion during the war. This man isn’t a WW2 veteran but his father served for 41 years! 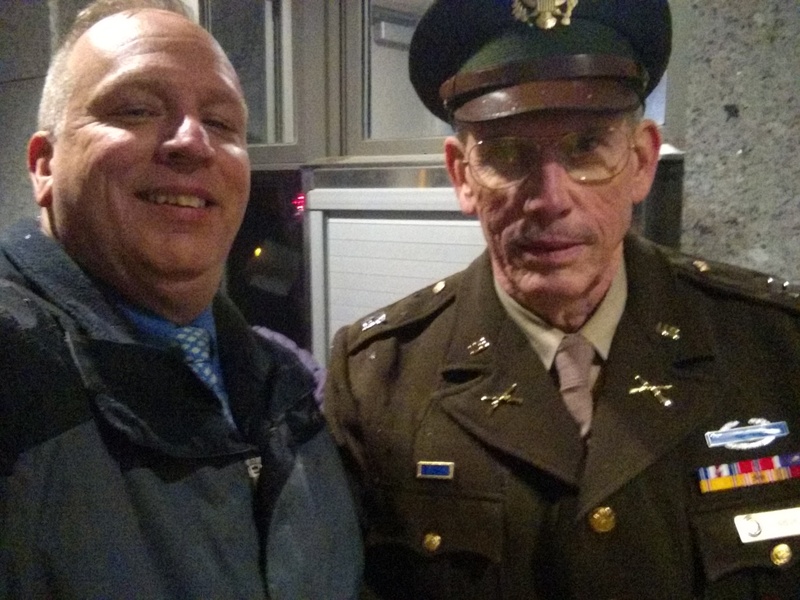 He is part of the Living History program at the WW2 Memorial, thus his WW2-era uniform. This video was a live feed by Fox 5, a local Washington D.C. T.V. station, which began airing with me reading names.